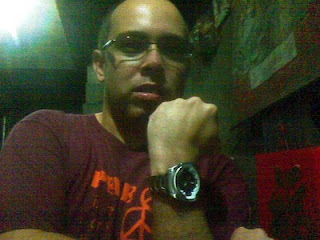 MY FIRST TIME EXPERIENCE WITH A UNISILVERTIME WATCH - I thought that Unisilver watches are very expensive and costly. My first thought was like, I don't have money to spare for a watch and if I will buy a watch I want it to be both affordable and of good quality. That view however will change when I was invited to become a member of the website of UnisilverTIME. I discovered lots of cool things about their watch including the ways on how you can get a FREE WATCH and also get a watch for a lower price through their Open Bidding. I also have to thank UnisilveTIME for giving me the opportunity to own and experience my first ever Unisilver watch, the Makabayan series KW811-1023. What is the KW811-1023? Well as defined in the UnisilverTIME.com site, it is a "Men’s watch, quartz movement, stainless steel case, black dial with silver plated sun design, white outside margin, stainless steel strap, 100 m water resistance." The first thing I liked about the watch when I was given a chance to choose from their watches is the fact that they offer patriotic watches through their Makabayan series. No other watch companies local or foreign situated in the Philippines offers the highest number of patriotic inspired watches. They are not only patriotic, the design as well were very elegant and fashionable. I tested the watch and put it in our container to test if the watch is really water resistant. I have to be sure. I also used it while doing some house chores. 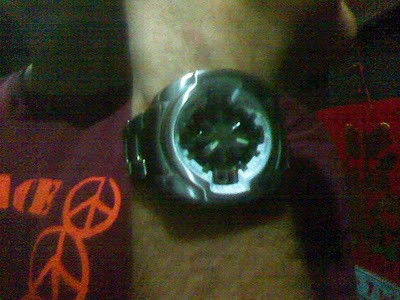 The result, the watch is indeed 100% water resistant. The UnisilverTIME's KW811-1023 watch hand dials are also indeed very luminous although they will only light up if you come from a source of light. I also observed that the luminescence in the hand dials will not last very long, perhaps about an hour or two will be the longest time. I can also attest to the durability of the watch. This is the first time that a watch I have did not suffer from any scratches up to now and I had been using it for more than two months. I am proud to wear my patriotic watch from UnisilverTIME and invite others to purchase what they like as well. You can CHECK THE LATEST MAKABAYAN SERIES COLLECTIONS HERE. 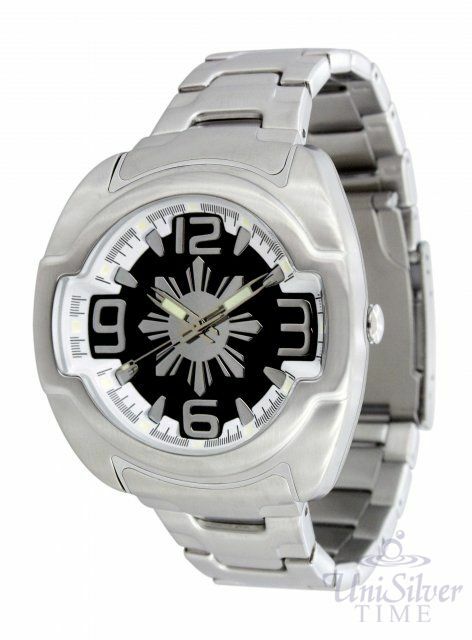 If you want to avail of a lower cost watch then why not try and bid HERE. Remember that you can only enjoin full privileges when you REGISTER in their website.